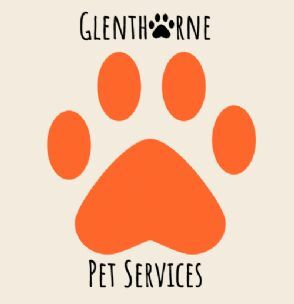 I am Megan, I have started up my own pet services business after gaining the experience and qualifications I felt I needed. I provide Dog Walking, Pet Visits and Home Boarding for hypoallergenic dogs as my mum is allergic. However I am happy to look after and care for your furry friend in your home. I can guarantee the love and care your dog will receive will be the same as I give my own. Your dog can sleep wherever they please, as long as you are happy with that. They will be treated like family when they come here and I can guarantee they will be safe and secure in the home. Meg is very quick to respond, very helpful & sounds very pleasant. You can contact me any time of the day, the best way would be by email as I can get back to you quickly if I have been out for a walk.